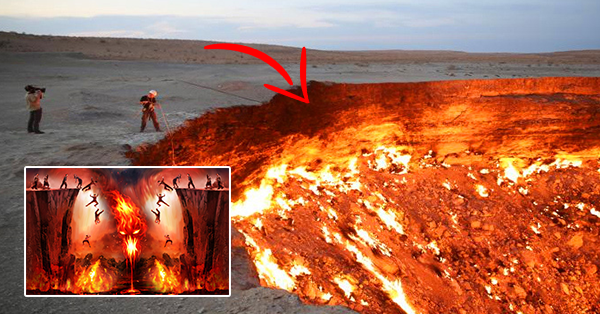 Scientists Discovered A Planet That Really Looks Like Hell! Can you imagine a planet that looks like a hell? 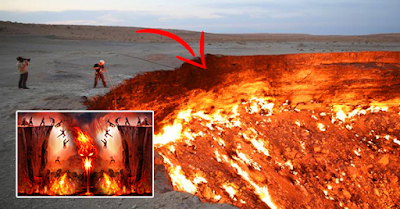 Based on myth and religion, hell is a place of suffering and sanction for the souls of the dead people. In literature, it is the precise and the horrible opposite of heaven. Descriptions mentioned are shown to a planet discovered by the Wonderful Engineering in space named 55 Cancri e. Both hemispheres are hellish: one is full of darkness while the other is a surface of burning lava as the temperature rises up to 2,000 degrees Celsius. At night, the heat goes up to 1,500 degrees. Cancri's atmosphere contains a toxic gas called hydrogen cyanide and emits a high amount of radiation.